Still Finding cozy fuzzy slippers? 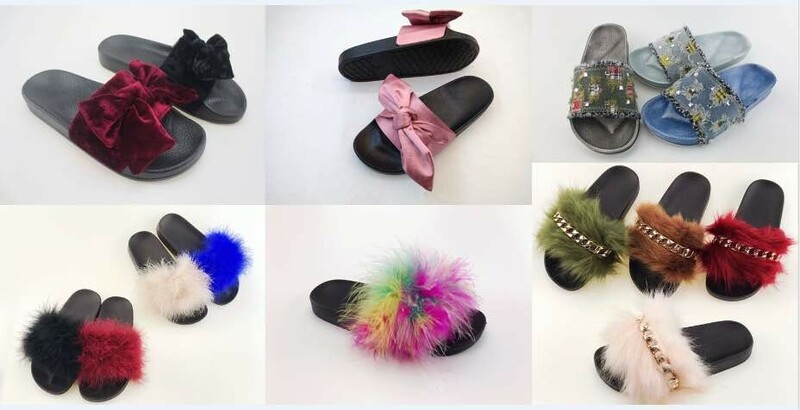 Home > News > Still Finding cozy fuzzy slippers? 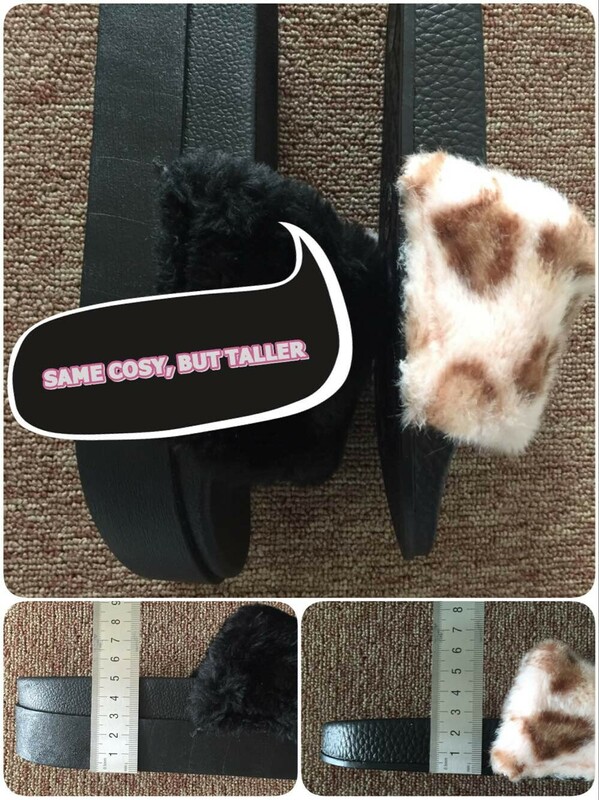 Here is the thicker one, Same COZY but make TALLER. 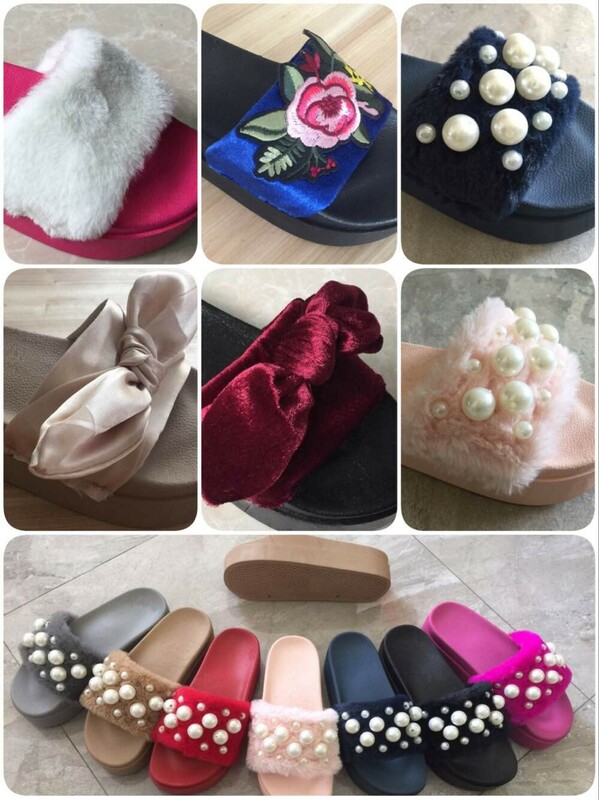 It is hot sale and making Day and Night now.& Waiting for you. If still prefer classic one? Come on, We have also.